It’s that time of the year again! Christmas is well on its way, and magic is in the air. We just had our first snow fall, and that’s definitely helping me to get into the mood. Just in time for the busy holiday shopping period, I’ve gathered some of my favourite picks from around the web and some partners to help you find the perfect gift to place under the tree this year. I’ve got over 100 ideas – There is something for everyone on your list! 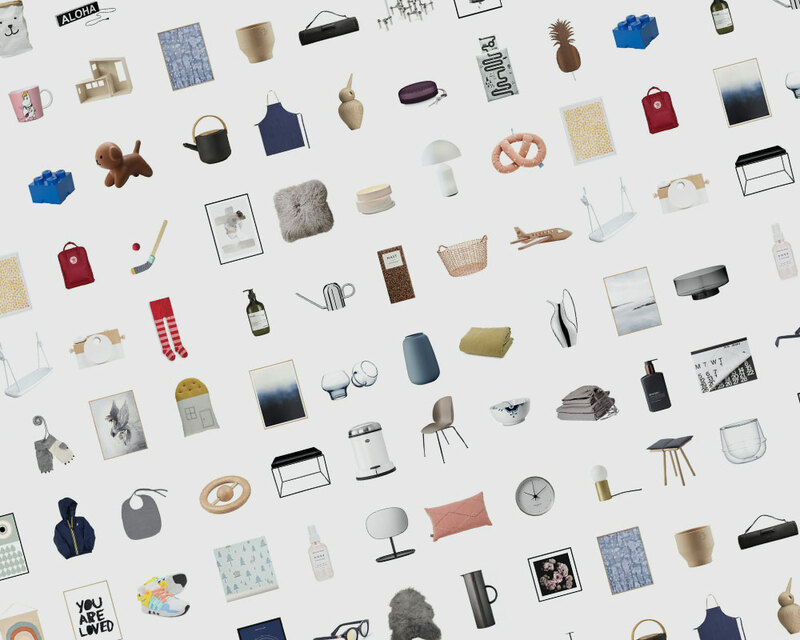 You’ll find the cream of the crop in toys, home accessories, art, beauty, tech goods, and much more – All from beautiful brands. To see them all, click on the links above or on ‘SHOP’ in the top menu. If you need more inspiration, make sure to look at my previous Gifts Guides – Some links might not be working any more, but it might give you a few more ideas; A quick Google search and you might find that “missing” item.